 MENTOUR PILOT - Welcome to Mentour 360! My story started up in the cold, dark but wonderfully beautiful northern Swedish town of Örnsköldsvik. I grew up in a supportive, loving and extrovert family that taught me how to look at the opportunities in life rather than the problems. 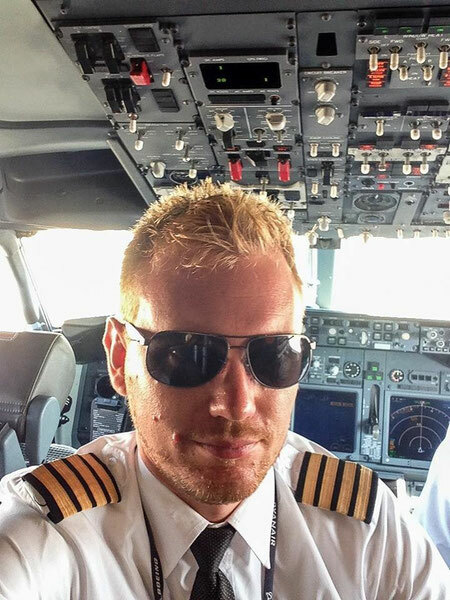 I have used that philosophy my entire life and that, together with an absolute determination to work towards achieving any goal, enabled me to become a commercial pilot at age 20, instructor on the Boeing 737 at age 23 and Captain at age 25. I now work as an Airline training captain, simulator instructor and training manager in a major European airline and I have more than 15 years of experience within the airline industry. I met my aid, Alessandro, when he moved into the same, small, Catalan town where I live with my beautiful wife and 2 little boys. We immediately found common ground in that we were both very curious, social and that we shared a passion for innovation and possibilities in the emerging market of social media and new technical fields. Our common vision led us to start discussing how we could combine our experiences to form something new and exciting, something that hadn't been done before. We created our first mobile VR application together before Alessandro decided to leave the company for personal reasons. My vision for the company going forward is to create THE "go to" place for Virtual reality content if you have an interest or curiosity about aviation. I will continue to create new innovative applications and my goal is to eventually create tools for actual flight training using this new technology. I will also work together with airlines and training organisationst to provide them with a publicity toool more powerful than anything seen before. If you are interested in joining the movement, let me know.